2019 SITE FEES INCLUDED IN THIS PACKAGE. 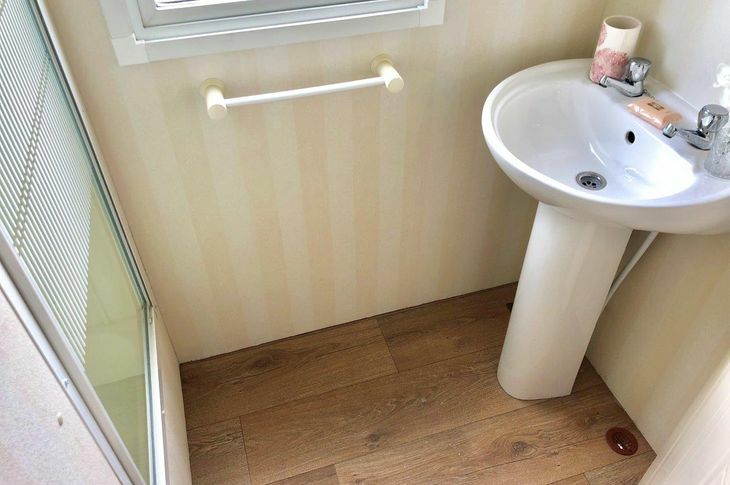 We currently have for sale this previously well looked after holiday home that offers space throughout, In the lounge and kitchen and dining area there is a nice wooden effect lino so easy clean for weather you have the children with you or your pets. 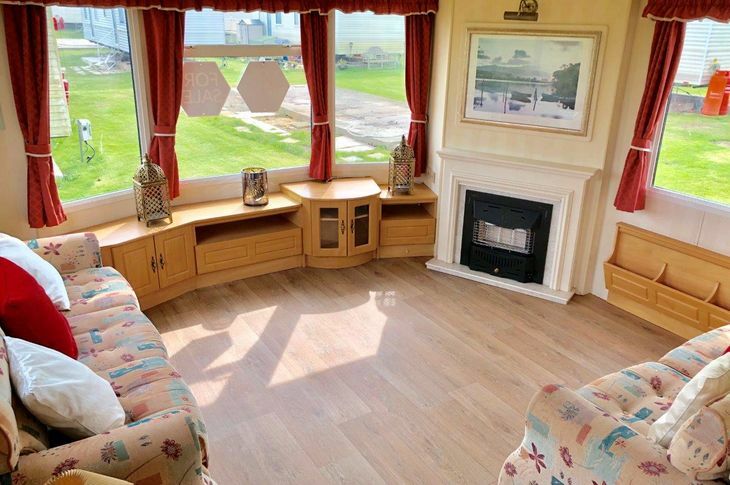 The lounge area consists of 2 sofas, large storage space for your tv and personal effects, magazine rack and a warming gas fire, in the dining area there is a free standing dining seating area and a offset kitchen which offers fridge freezer, built in cooker and ample storage space. 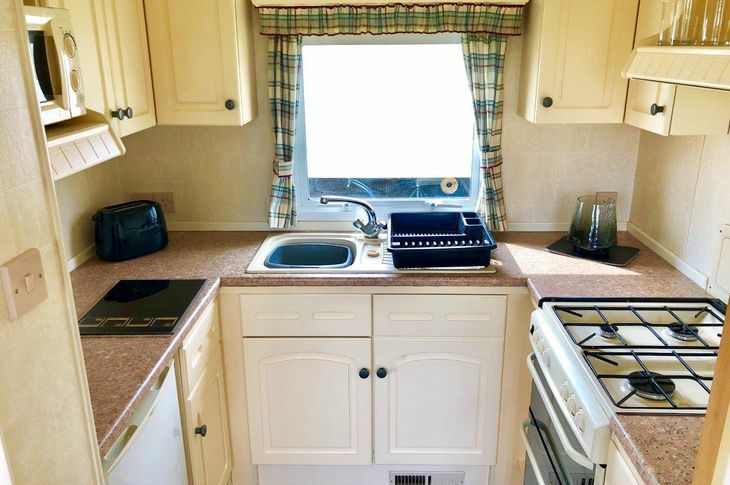 There are 2 spacious bedrooms at the back of the caravan and a central blow air heating system which is great for those winter months. Welcome to St Osyth Beach, a park where you can enjoy the very best of both worlds, a fantastic seaside location plus some great onsite park facilities. 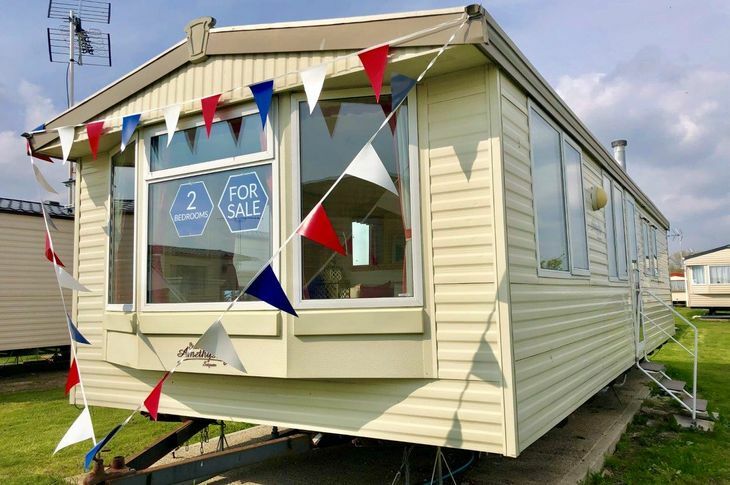 Invigorating sea air, amazing views, and just a short drive into Clacton, this location is perfect for those who love the beach. Clacton's entertainment centres around its famous pier - plus there are also two theatres and a big programme of entertainment throughout the summer, including the famous air show. Clacton is the traditional English seaside holiday resort at its best! On park the large indoor heated swimming pool comes complete with a shallow area for younger children, but never seems to be overcrowded. The entertainment venue has a real family feel to it and you're never far away from the stage for the live shows which feature at weekends, and during the summer season. You can also enjoy all the facilities of our sister parks Martello Beach next door, and Seawick just over the road. Owning your Essex holiday home here could be a lot less than you think! 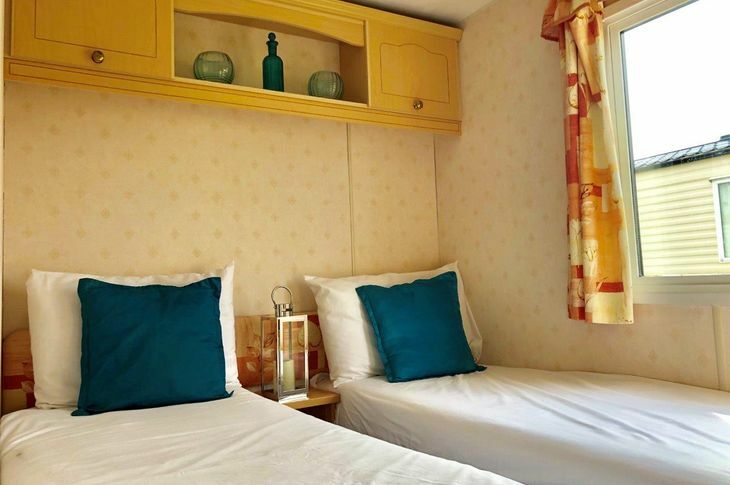 We have static caravans for sale from £9,995 and you can even earn a valuable extra income should you want to sublet. We would be delighted to give you a personal guided tour of the park and show you the holiday homes available, we are open 7 days a week so get in touch. A warm welcome awaits!